Carlsbad East consists of the inland communities in the beautiful coastal city near San Diego in sunny California. 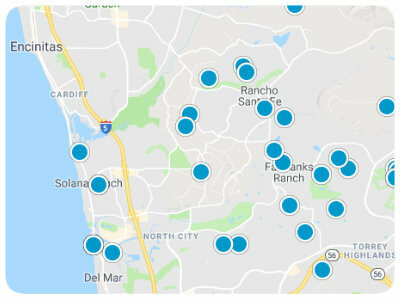 Homebuyers who are looking for an affordable house or condo in Carlsbad can find one in the east area near recreation and pure beauty. Families are able to enjoy the great outdoors at sites like Stagecoach Community Park, Alga Norte Community Park, and the Aviara Community Park. Walking or biking the paths at Eucalyptus Grove trail or Lake Calavera Hiking Trail provides residents with scenic sights brimming with picturesque inspiration. Restaurants, shopping, and the McClellan-Palomar Airport are nearby along with the LEGOLAND Resort and theme park. Carlsbad East real estate in southern California showcases brilliantly designed townhomes, houses, and condos. New construction homes in Carlsbad East can be discovered with floor plans ranging from 1,000-3,000 square feet boasting appliances, attached garages, and more. Luxurious homes in east Carlsbad flaunt grandeur, views of the Pacific Ocean, and floor plans amassing more than 5,000 spacious square feet. 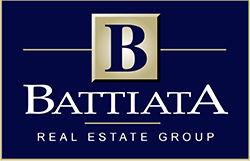 If you are interested in buying one of the Carlsbad East homes for sale in California, please contact us today.